I am sorry, Skipper. I can’t talk right now. 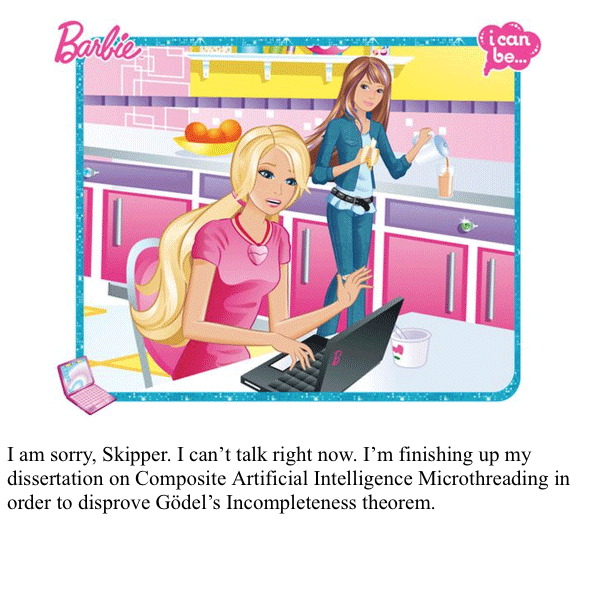 I’m finishing up my dissertation on Composite Artificial Intelligence Microthreading in order to disprove Gödel’s Incompleteness theorem.